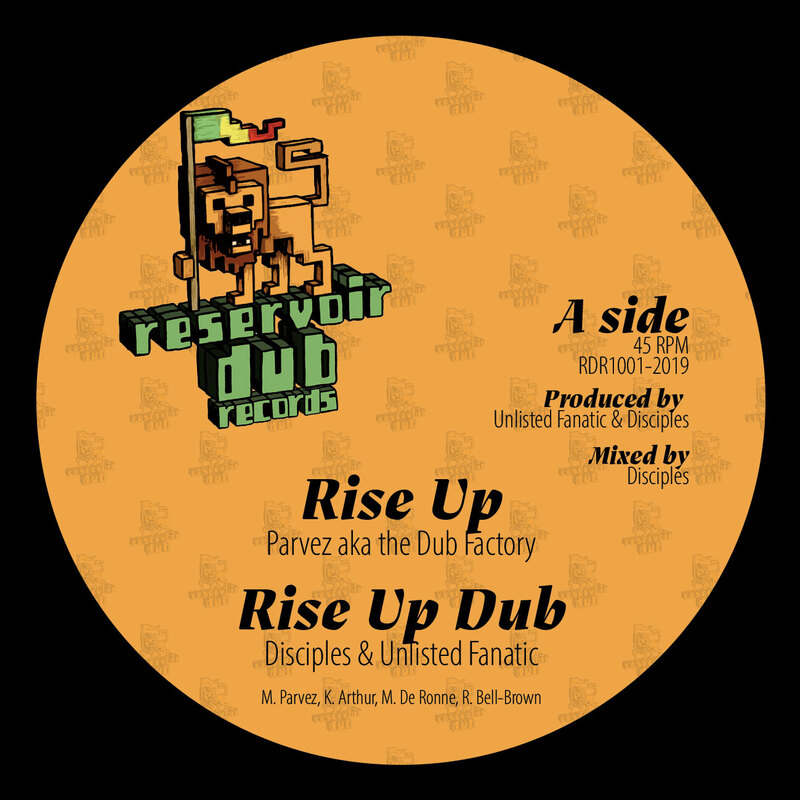 Reservoir Dub » Blog Archive » Rise Up/Legacgy (RDR1001) is out now! 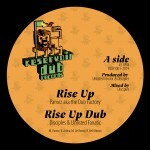 Rise Up/Legacgy (RDR1001) is out now! You can also have a copy directly from us (10 euros). Send us a mail at info@reservoirdub.be if you want your copy!